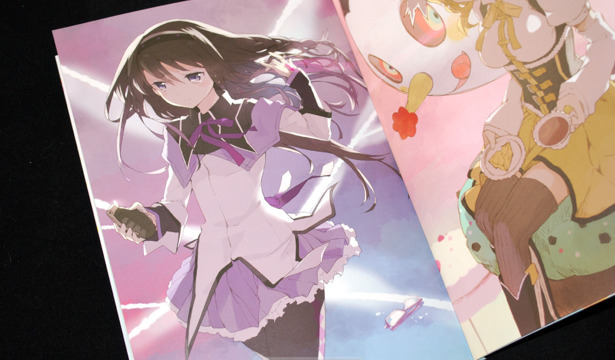 I have an inkling Haruse Hiroki came up with the title Life of Negentropy considering the previous, interestingly titled Mimesis, from the last Comiket. 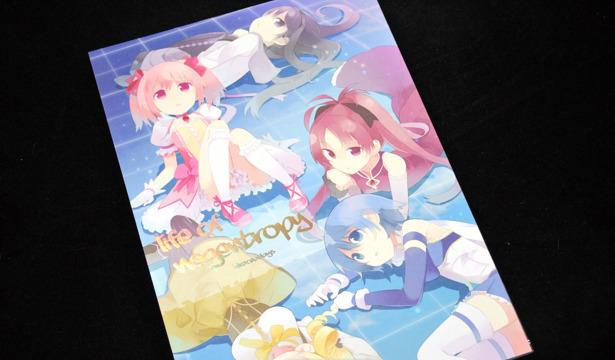 Life of Negentropy is a Comiket 80 release by Haruse Hiroki and Tiv features art from Puella Magi Madoka Magica, and actually includes several notable guest artists in the collection. 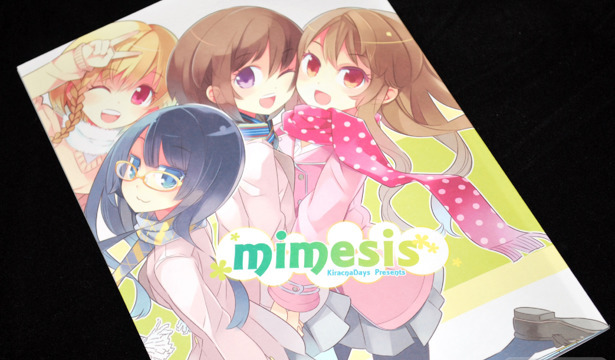 Mimesis is a philosophical term that can mean anything from mimicry and imitation to the act of expression and presentation of self (thanks Wikipedia!). 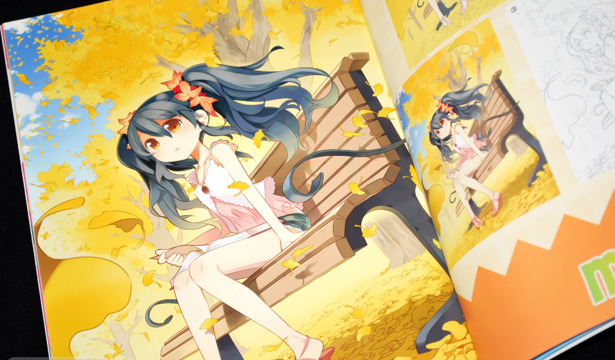 Haruse Hiroki's intent in using it as the title of his Comiket 79 release Mimesis isn't entirely clear, but the girls illustrated through out the doujinshi seem to become one with their surroundings that range from bunnies to autumn leaves.